New most anticipated Star Wars movie is coming out this week and to show your love of Star Wars you have these wipers. 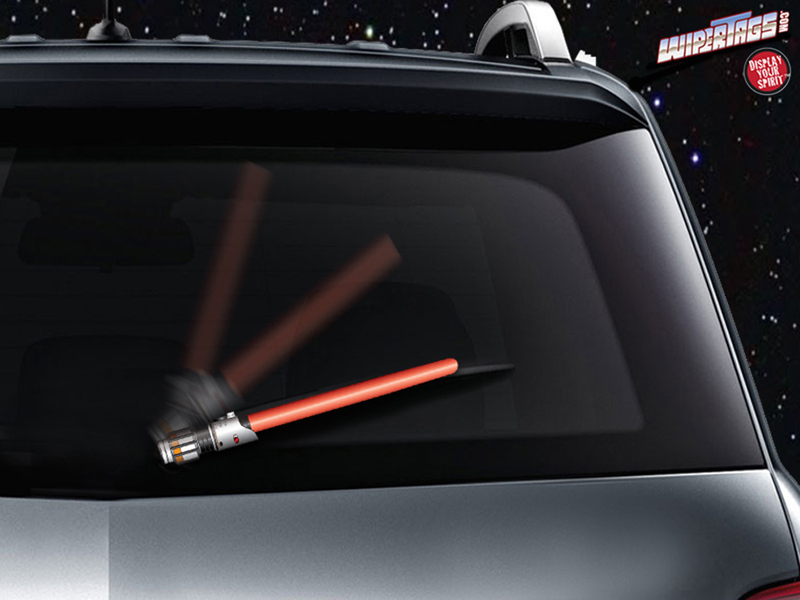 WiperTags is selling Lightsaber Windshield Wiper Blades. They’re going for upwards of $15 and come in blue, green, purple, and red. The company’s also got dagger, Excalibur sword, chainsaw, katana, machete, and pirate sword varieties too. There is something for everyone, which is the weapon of your choice?